1. Sit on the other side of the desk. 2. Don’t give canned interview answers. whether you’ve been asked a behavioral question or not. 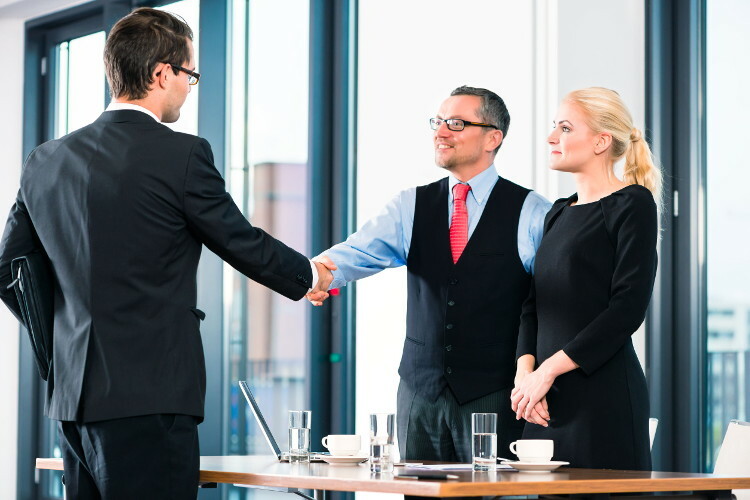 Great interviewers are trained to ask behavioral interview questions. Yet all questions should be answered behaviorally, whether asked in that format or not. How? By giving an example. And telling it as a story (see prior hack). Which leads me to…well, I’ve written LOTS of interview hacks based on my 10,000+ interviews (there were lots of good ones and also lots of bad ones). You can read more of them at CollegeGrad.com, just click on Interviews.